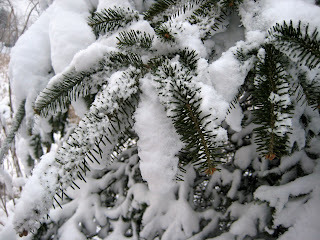 Snow on Thanksgiving, snow on Easter. *See this for an excellent review of Not Quite What I Was Planning. 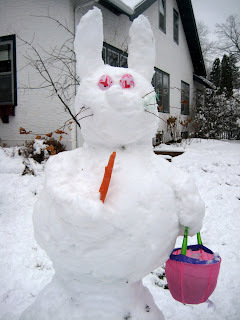 I am very impressed by the snow bunny, did you guys make it? 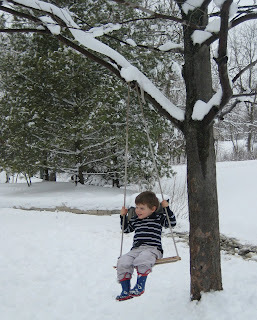 My own feeble attempts at snow creatures were smashed by my exuberent children! Yes -- the snow bunny was an original, however its demise was caused by Mother Nature, rather than the progeny. Alas.